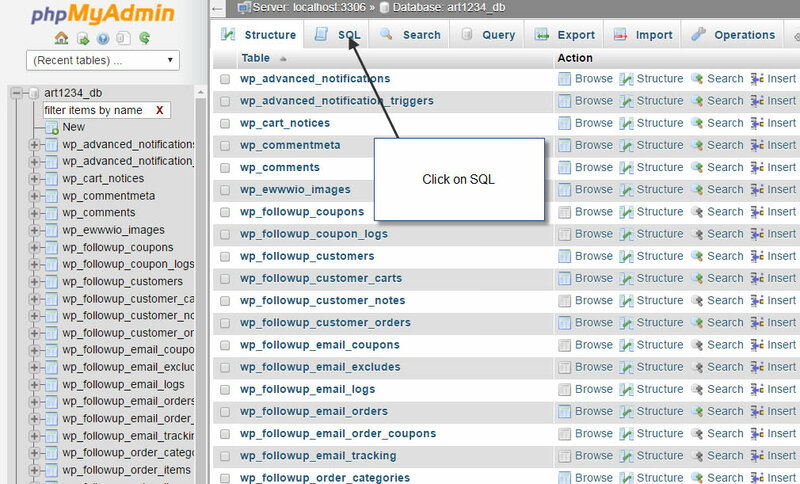 Log into phpMyAdmin and click on “SQL” – we will enter some SQL code into here. Just to be sure, please back up your database or if you use cPanel, do a complete website backup. As you can see, the SQL query has done what it was supposed to do, it deleted all the post meta telling WooCommerce the sale date from and sale date to, however, if you update the product, it will also show the price still as the sale price, but it will no longer show as discounted, it will show as the regular price. This is something to with WooCommerce’s configuration. You’ll notice that if you do a search for the price in mySQL, it actually returns no results – so I’m not completely sure where it is getting the sale price from. We need to manually go into each product and then click on publish, which will automatically refresh the product and it will start showing the correct updated regular price. I don’t know about you, but with 450 product, I have no time for that! Install the plugin and go into it, located under “YITH” on your admin sidebar. 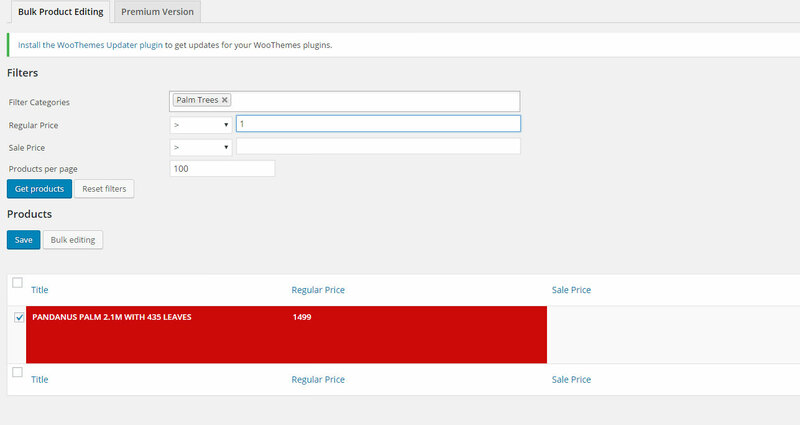 You want to bulk edit all the products at once so you can configure the plugin to show all the products at once. Increase all the selected products price by 1. This will automatically update all the prices of the selected products with an added $1. After that, do exactly the same thing, but decrease the price by $1, bringing them back to the same regular price. The database has returned to it’s normal prices, sale prices are deleted and no longer in the database. All prices are now reflecting the regular price, no sale prices in sight! It was a bit a of a tricky one, but I hope this workaround helps you! Make sure you back up your site before you do anything like this as if you don’t have a backup – you’re stuffed and then you’ll manually have to edit the products! You my friend are a genius. It´s a simple solution, yet it makes us a big big favor. I wish you all the best for your decision to share this with us. 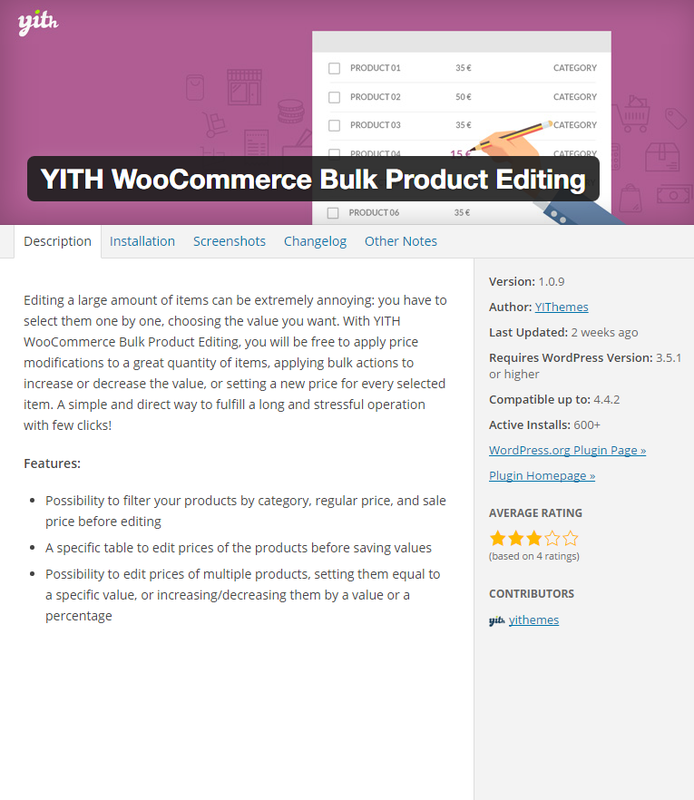 An easier option is via bulk edit from the products screen. It’s not intuitive, but if you set “Sale” to “Change To:” and leave the price blank, it clears the sale price. not working on variations products..